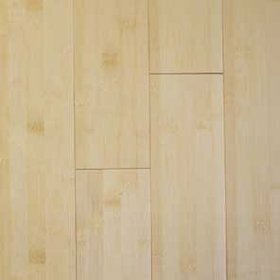 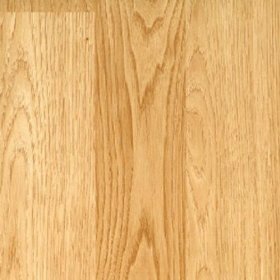 This is a quick overview of hardwood flooring through the brands popular construction methods currently being sold. 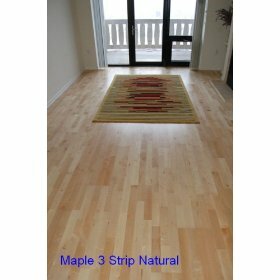 The list is in alphabetical order by brand name hardwood floors. 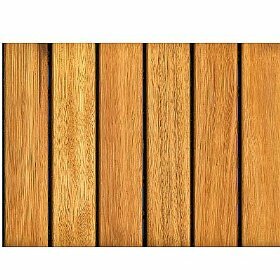 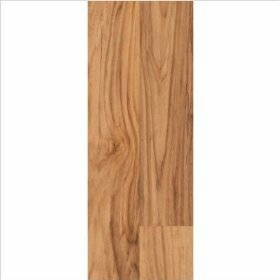 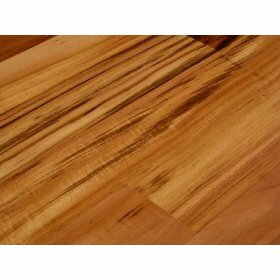 The hardwood brands below are quite common in the U.S. and is available in the special flooring stores and home centers. 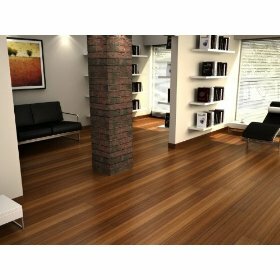 Glueless Installation - floors that lock together without glue, nails or staples. 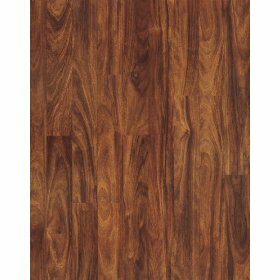 Also called 'clic' floors.